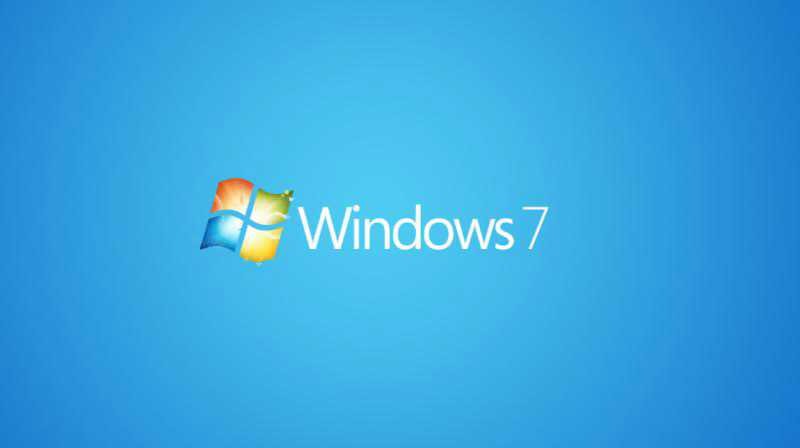 A new Windows 7 update KB4088878 and KB4088875 are now available for download. The latest monthly roll-up update released with various fixes and improvements. An issue where the LSM.EXE process and applications that call SCardEstablishContext or SCardReleaseContext may experience a handle leak is now fixed. Check out more detail below.